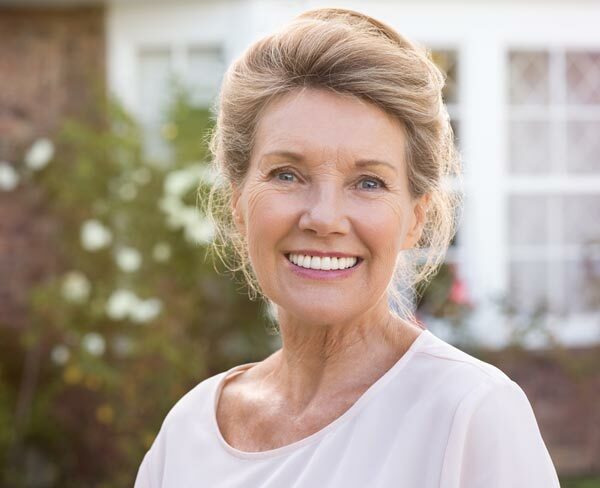 Our dentists use both dentures and dental implants to replace teeth. Do you know what tooth replacement options are right for you? Each patient is different. 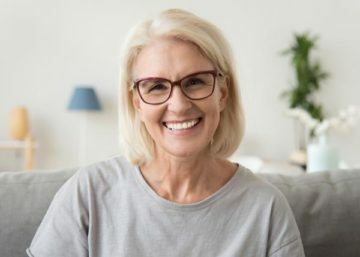 That is why it’s important to know the pros and cons of dentures and dental implants so that you can choose the best option possible for you. We are here to help you make an informed decision about your dental treatment. For more information, contact our office today to request a consultation with one of our dental implant dentists in Grand Rapids, MI. Our dental implant dentists at Contemporary Family Dental are dedicated to helping you restore your smile after tooth loss. To request an appointment with one of our dental implant dentists in Grand Rapids, MI, call (616) 209-3969.